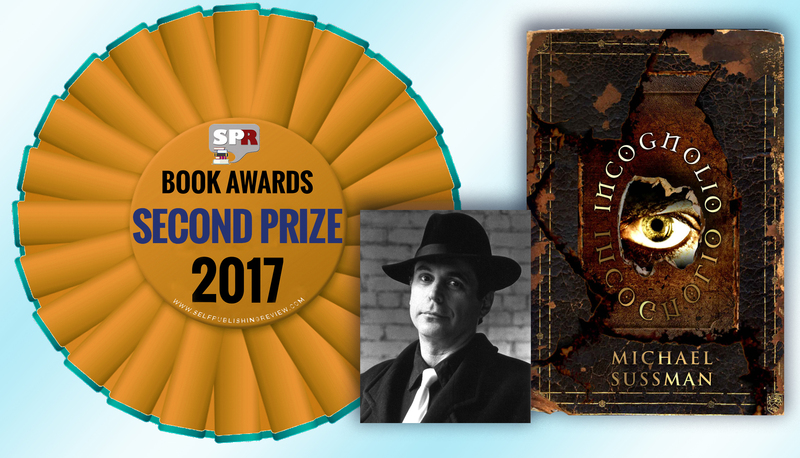 My psychological thriller, INCOGNOLIO, was just awarded Second Prize in the SPR Book Awards 2017, sponsored by Self-Publishing Review. Among other benefits, Second Prize includes a virtual book tour, ten+ Amazon reviews, and an author interview shared with nearly a quarter million readers. Pretty cool!